I am always looking for a great devotional for myself as well as for gifts. 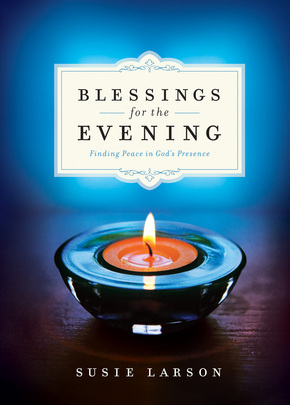 Therefore, when I had the opportunity to read and review Susie Larson’s devotional Blessings for the Evening, I was thrilled. I love how Susie switched up the typical devotional by focusing on night, as your day is drawing to a close. It is a great way to replace the stress of the day with God’s peace. Each devotion is placed over a beautiful picture. There is a scripture and short reading for each evening. The combination of the scripture, reading and picture brings about such peace and comfort. The reader gets a real sense of discovering God’s presence through this book. 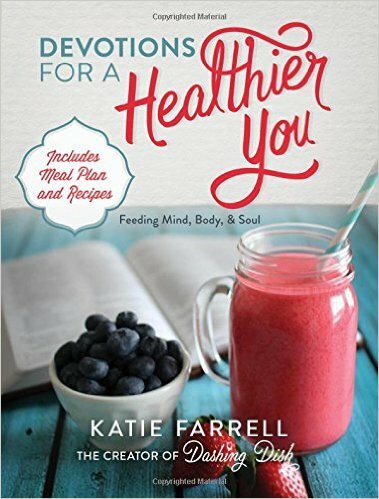 I would definitely recommend this book as we enter into the Christmas season for yourself or a loved one.